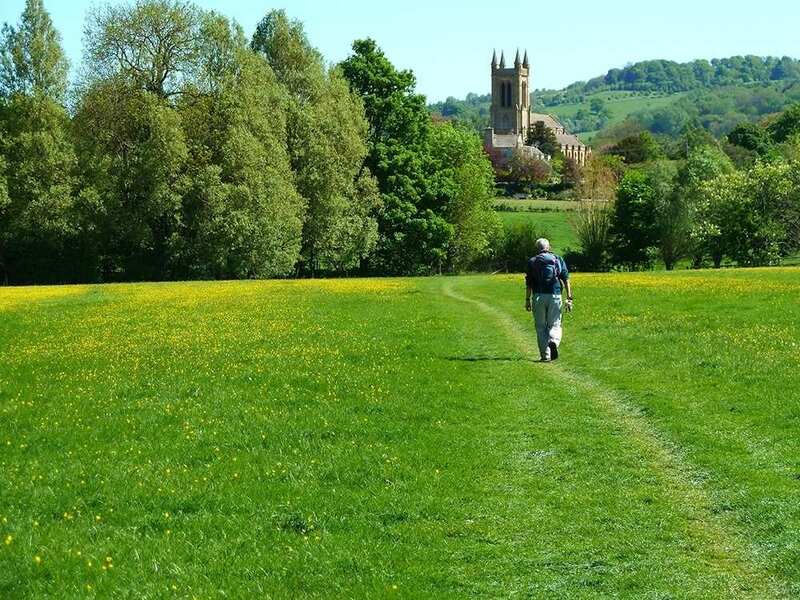 Explore the picturesque Cotswolds at your own pace on a circular self-guided walking holiday. Accommodation, luggage transfer and custom holiday pack included. A walk from Moreton-in-Marsh visiting the finest towns, villages and countryside in the Cotswolds. 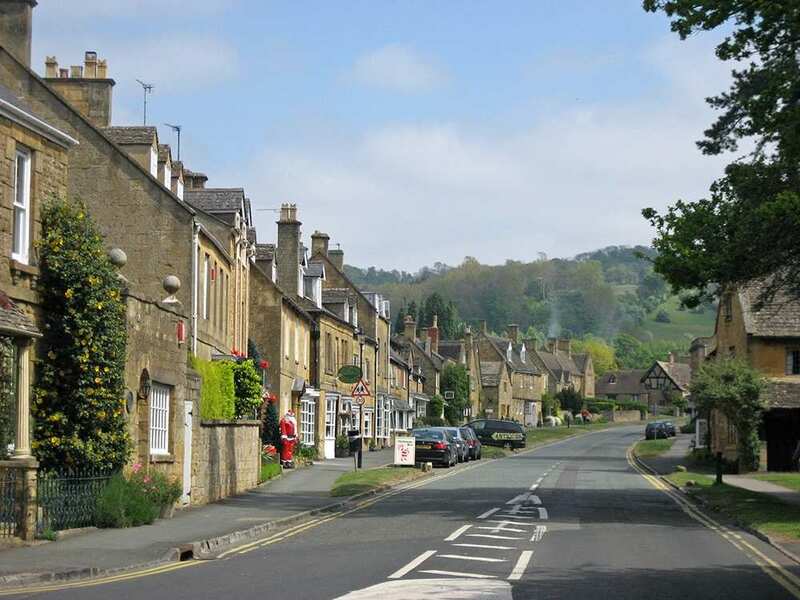 The Cotswold Round is a circuit of the best-loved villages and towns of the Cotswolds. 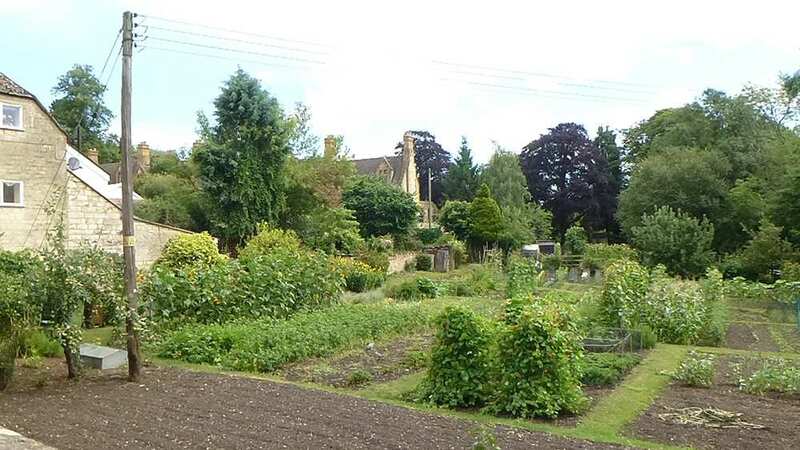 Beginning at Moreton-in-Marsh, with its large market square surrounded by handsome former coaching inns, the trail meanders through the tranquil Windrush valley and along the western edge of the Cotswold Hills, allowing for far-reaching views across quintessentially English countryside. The trail encounters a wealth of industrial and cultural history unique to the Cotswolds, as well as plenty of pleasant scenery and friendly ambiance in each settlement along the way. Experiencing the peaceful scenery of the Windrush Valley on the way to Winchcombe. Exploring the charm of the picturesque Cotswolds towns and villages, including Bourton-on-the-Water and Guiting Power. Crossing the rolling fields and admiring the pleasant green landscapes and far-reaching views. An extra night is perfect if you woud like to explore the sights and sounds of the Cotswolds or to simply rest your weary legs. 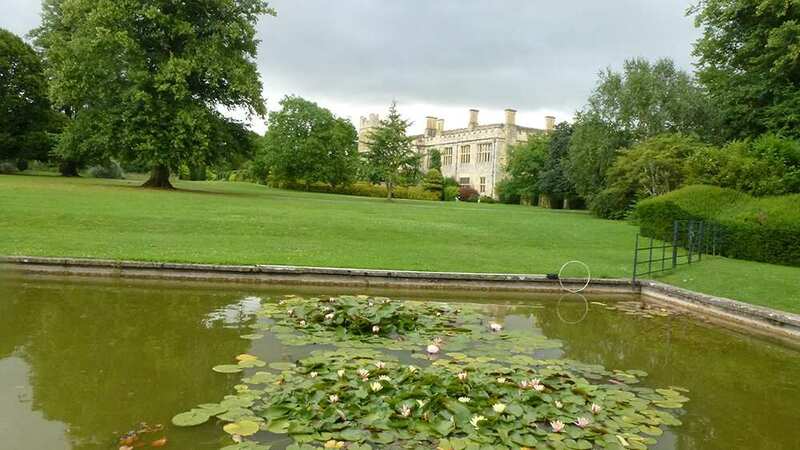 Moreton-in-Marsh is a popular choice for an extra night - the historic city of Oxford is only 30 minutes away by train. 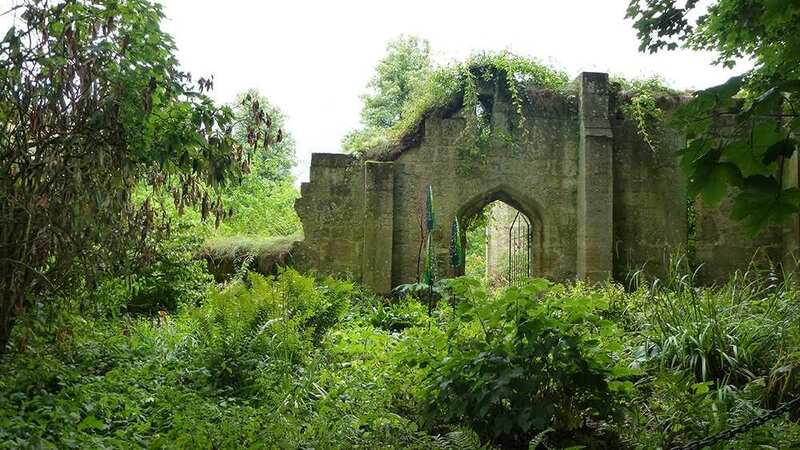 Winchcombe is also a great location to explore. 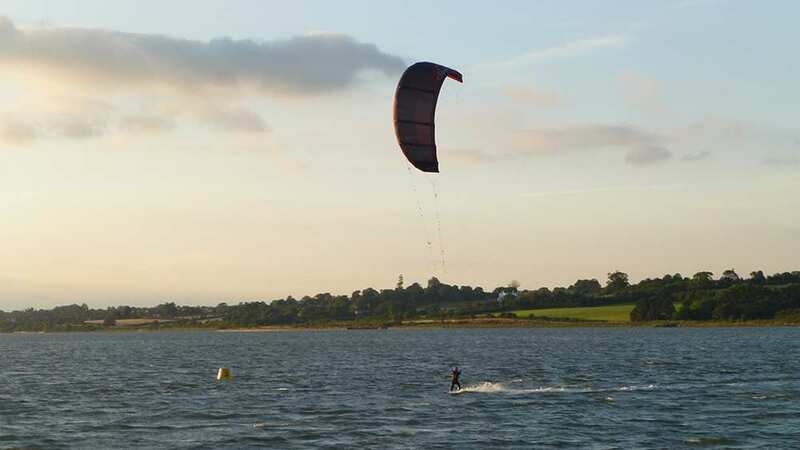 It is a charming small town with two or three inns, many attractive old Tudor houses, cottages with roses clambering over their porches and a fine church containing an altar cloth worked by Catherine of Aragon, Henry VIII's first wife. Forty-five grotesque gargoyles, each representing a local character from the 1460ss adorn its outer walls. 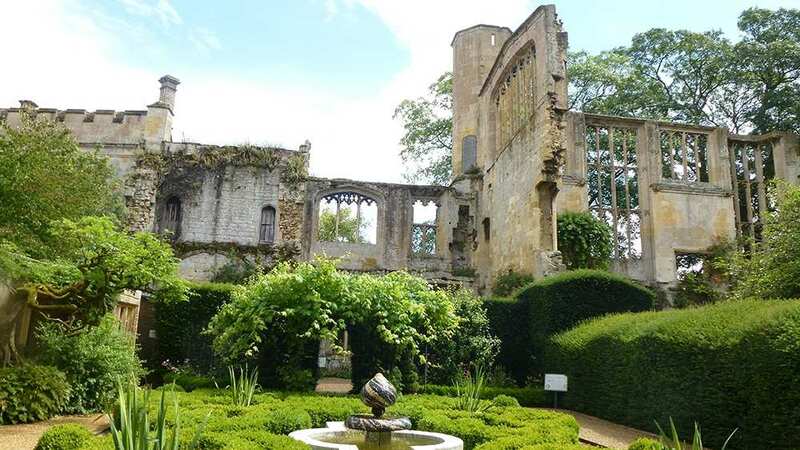 Winchcombe is also a good base for exploring Sudeley Castle and its romantic gardens. Broadway is also a lovely village with two wonderful churches, a fine old inn and some interesting little shops. By Air - The most convenient major city and international airports are Bristol and Birmingham. By Rail - There is a rail station at Moreton-in-Marsh. By Bus - Various bus services run to and from Moreton-in-Marsh. From London - Trains run from London Paddington station to Moreton-in-Marsh. 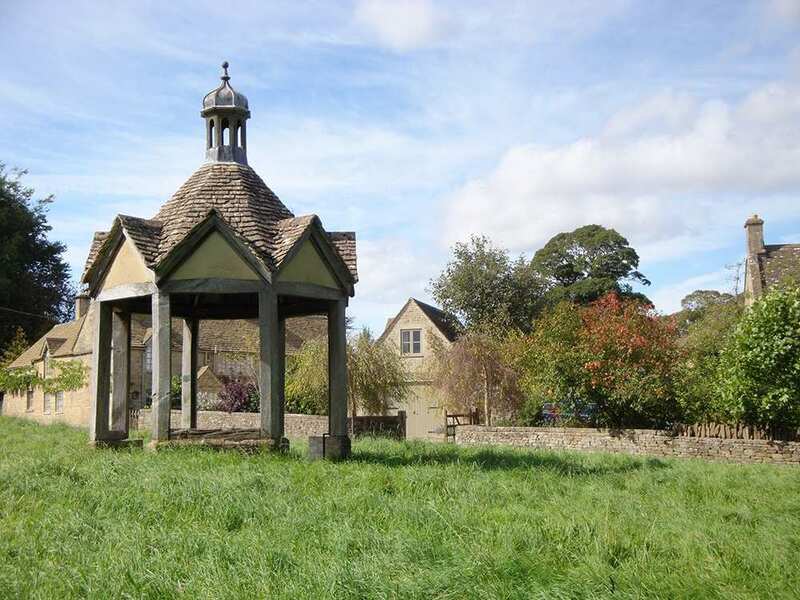 Return To The Start - The Cotswold Round is a circular tour beginning and ending in Moreton-in-Marsh.